HUG 2017 is an inbound marketing experience purely focused on accessible and up-to-date education, experiential learning, and the idea of organizations building trust with and attracting the right audience. Seeing the need to create an environment where marketers never stop learning, he built the HubSpot Academy from the ground up, and in doing so, has educated hundreds of thousands of marketing professionals and created a best-in-class hub of marketing education. When not at HubSpot, he enjoys steak and lobster, and a secret technique for making snow at his house. Chief Revenue Officer of HubSpot Sales Division. Sales scientist. MIT quant. Family man. 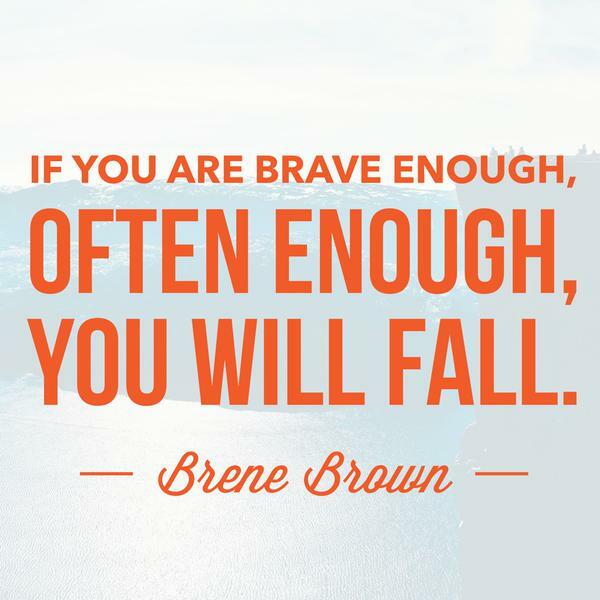 Author of Best Seller The Sales Acceleration Formula. Dan Zarrella is the award-winning social media scientist and author of four books. He has a background in web development and combines his programming capabilities with a passion for social marketing to study social media behavior from a data-backed position and teach marketers scientifically grounded best practices. One of the first marketers at HubSpot, he spent 6 years at the company, watching it grow from a startup to a big, public company. Senior level software executive and board member with extensive experience in hyper-growth environments from start-up to $150M+ sales & and inbound marketing experience. I like to have fun, learn new things, make money & get stuff done. 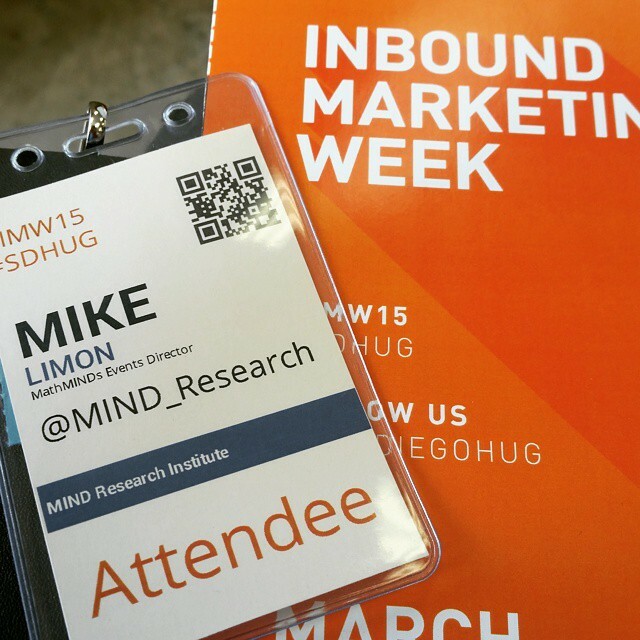 This is a unique inbound marketing event bringing together the brightest minds and speakers on the topic. I always leave feeling like I learned something new and gain a ton of value from the experience. 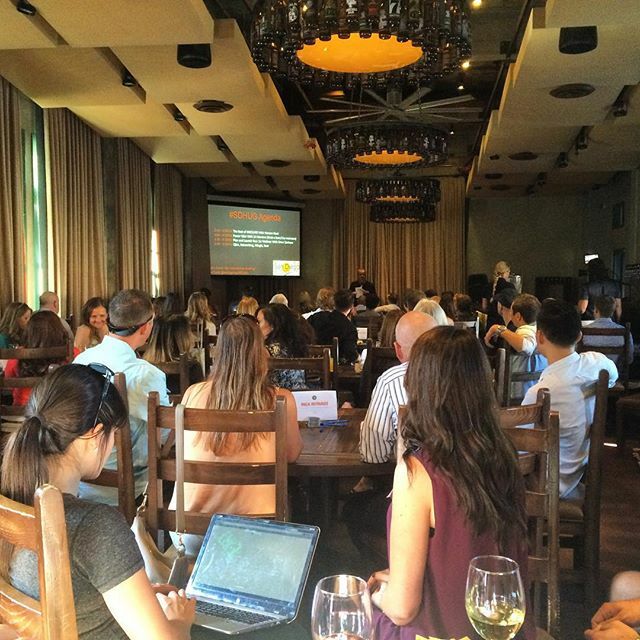 SD Inbound always has the best in Inbound Marketing Education. I have had the pleasure of getting to know Nicole and her team behind the scenes and am looking forward to the next event! 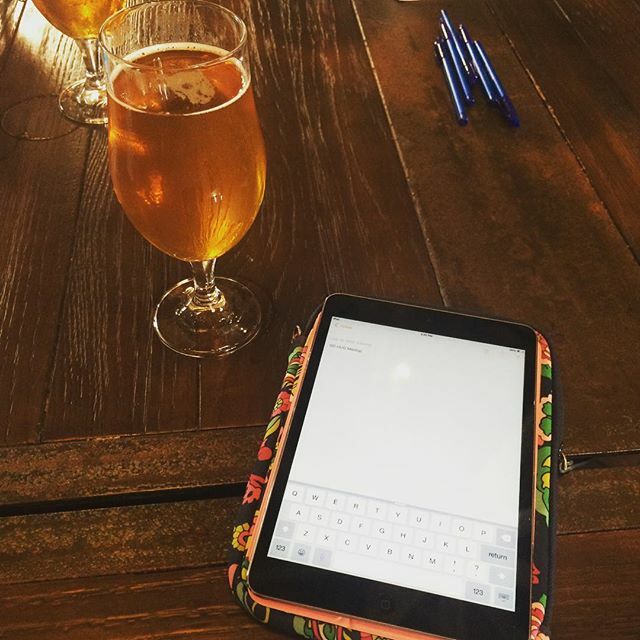 After my first SD Inbound event at Karl Strauss I was hooked. 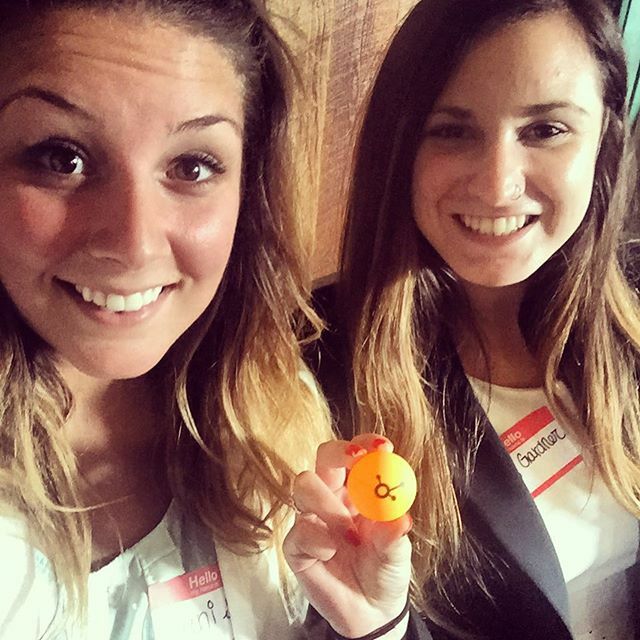 I've learned so much and connected with so many other industry professionals with the same goal- to grow their Inbound program. It was an honor getting the opportunity to present to such a fun-loving group! I would recommend SD Inbound for anyone looking for the latest inbound resources in Southern California. I’ve been attending the meetings for 3 years and enjoy being surrounded by like minded Inbound Marketers who use the same technology platform. 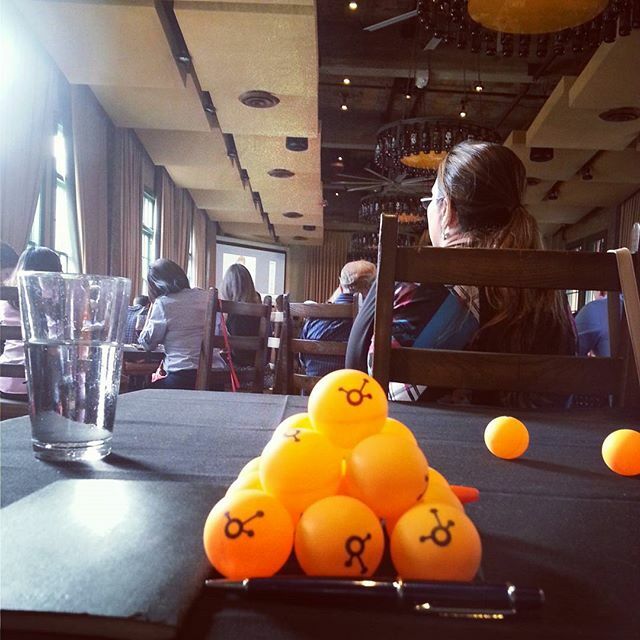 I've been attending SD Inbound events for over a year, and with each event I attend, I have the opportunity to engage in some really insightful conversations with such knowledgeable marketers! 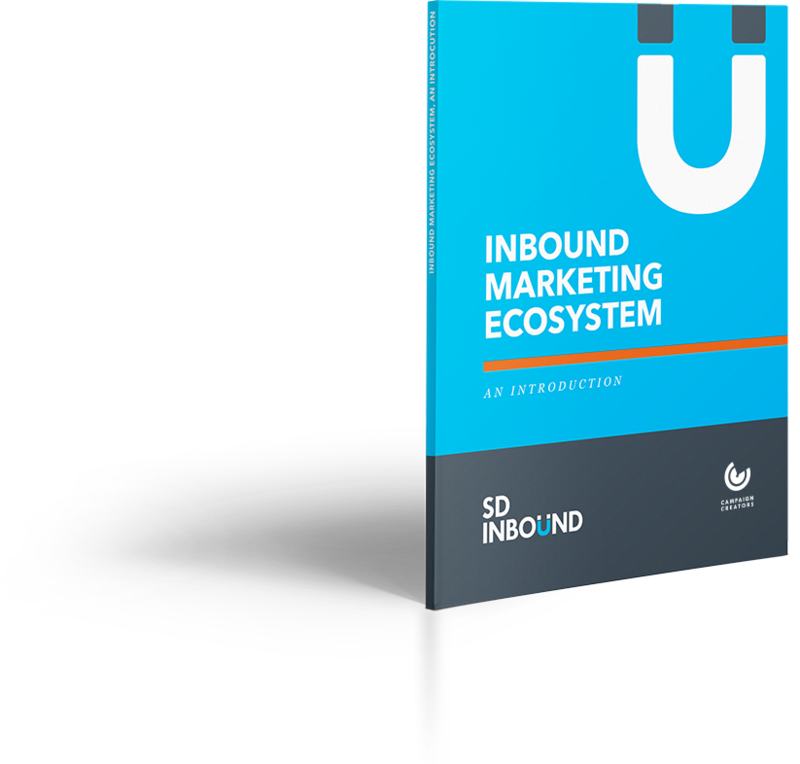 Get our Inbound Marketing Ecosystem worksheet! Learn about all the different pieces in a successful inbound marketing ecosystem. Build one for your business today!